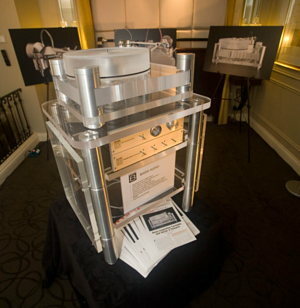 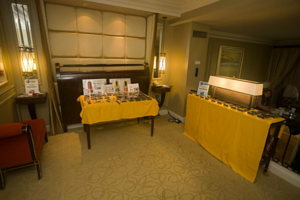 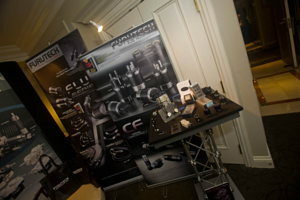 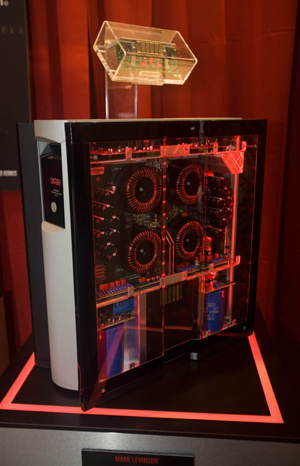 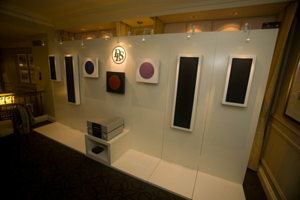 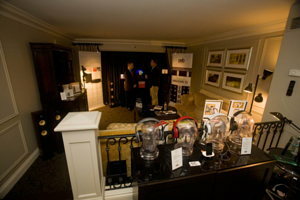 Report about: Qualia &amp; Co. 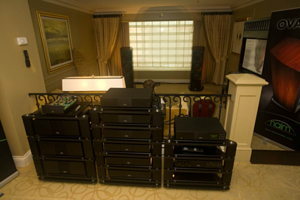 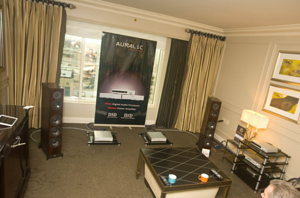 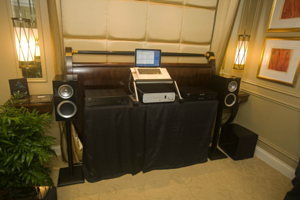 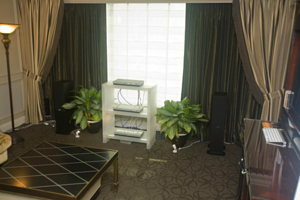 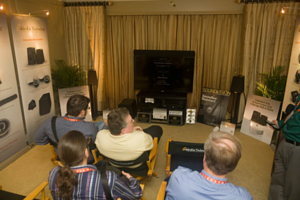 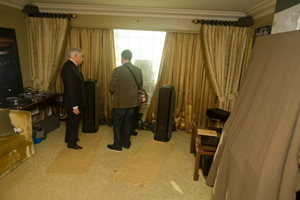 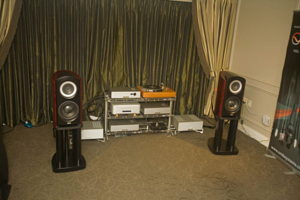 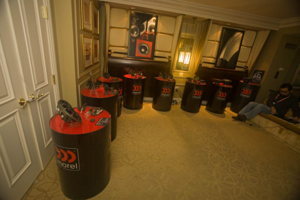 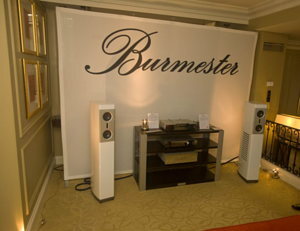 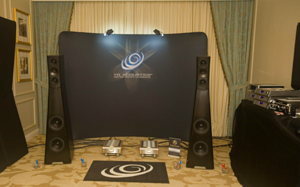 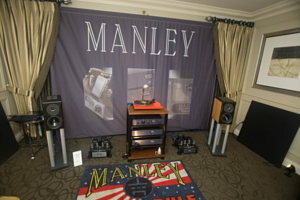 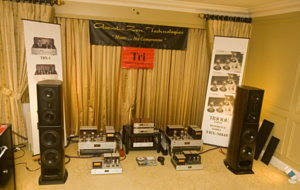 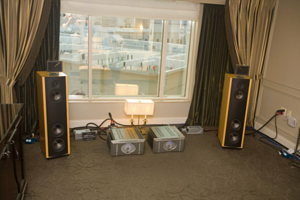 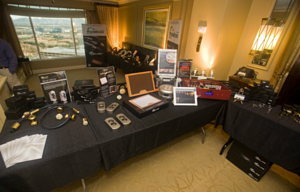 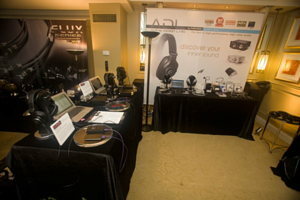 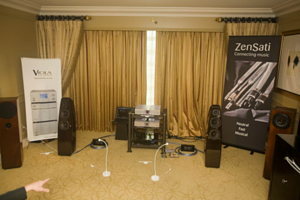 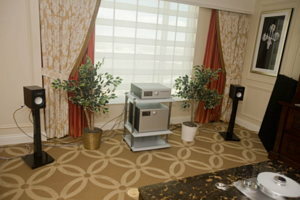 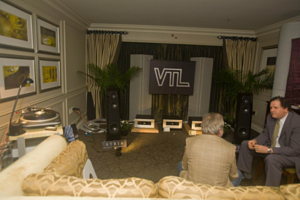 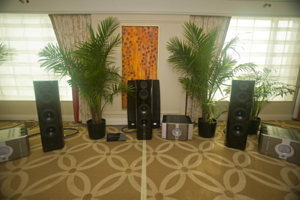 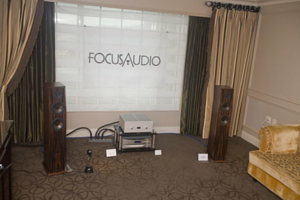 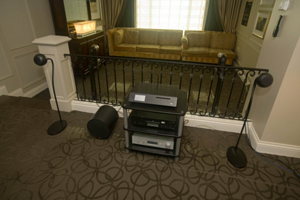 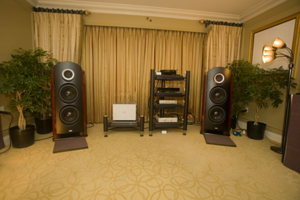 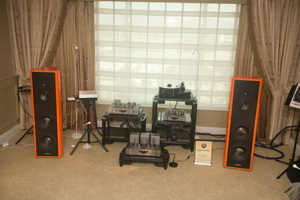 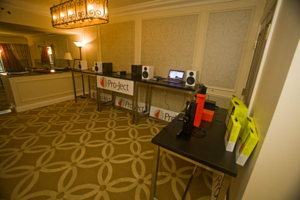 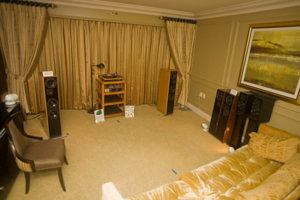 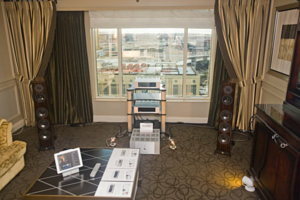 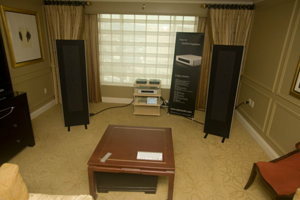 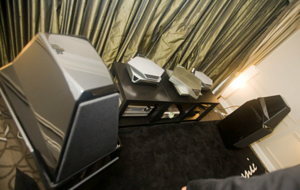 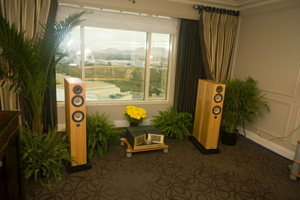 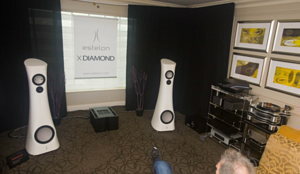 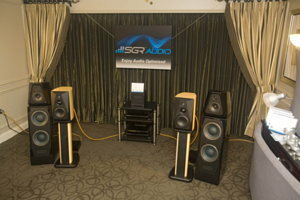 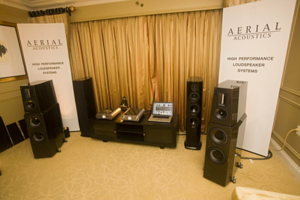 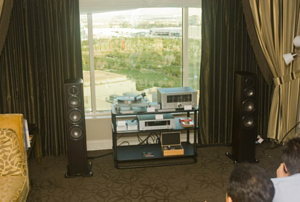 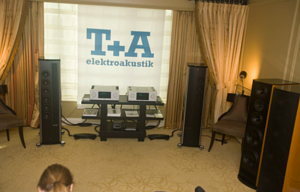 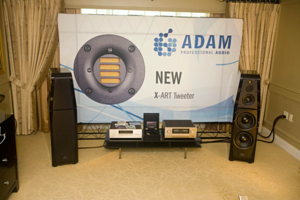 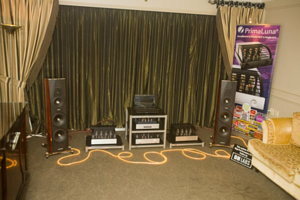 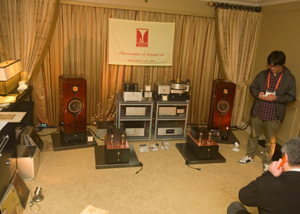 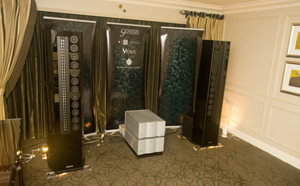 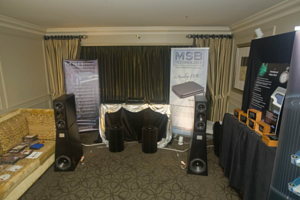 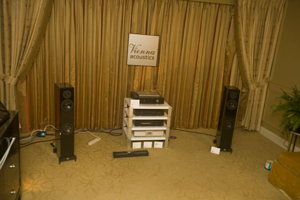 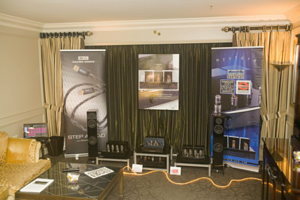 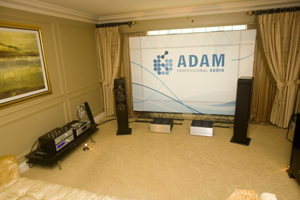 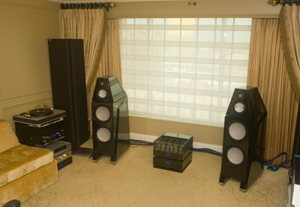 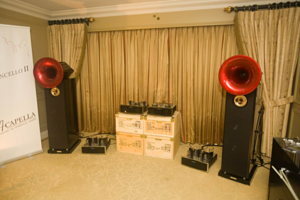 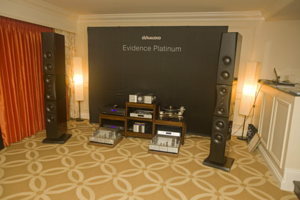 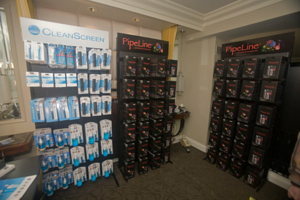 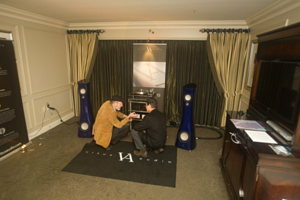 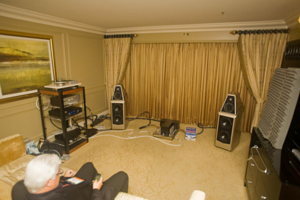 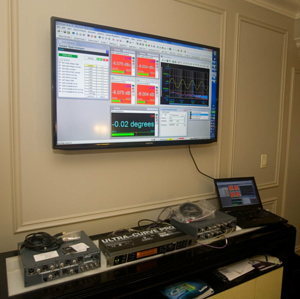 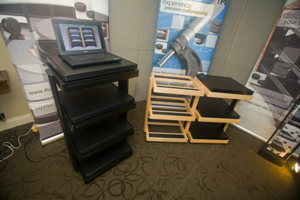 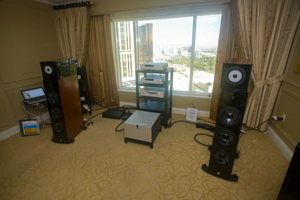 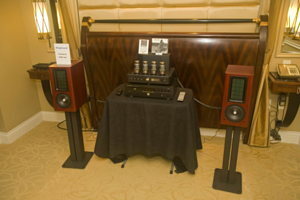 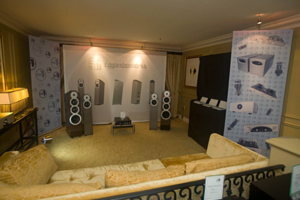 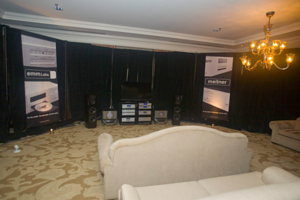 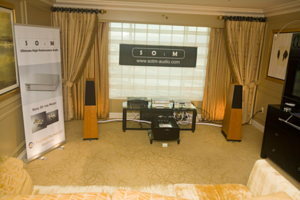 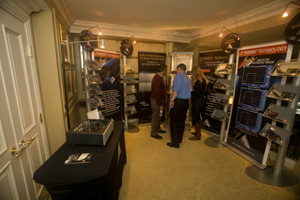 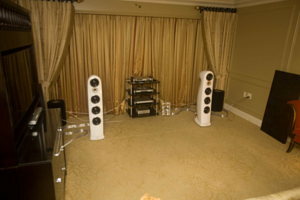 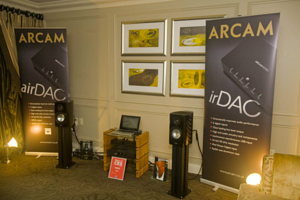 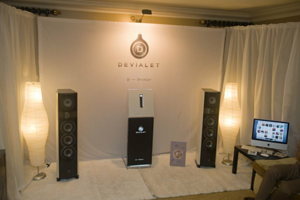 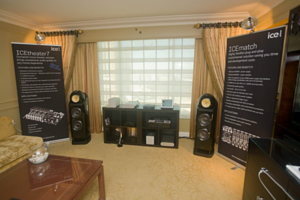 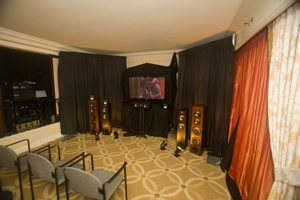 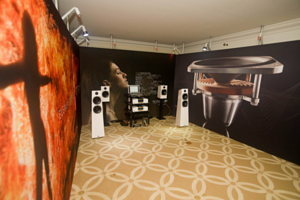 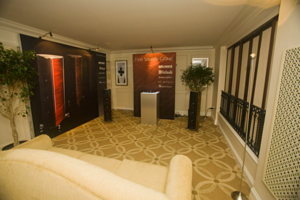 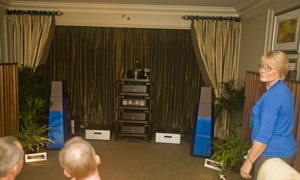 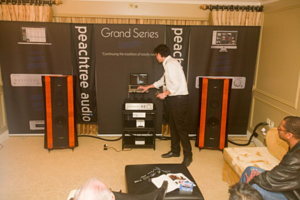 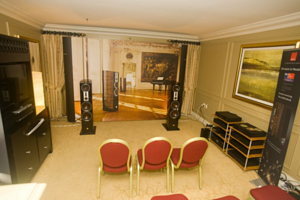 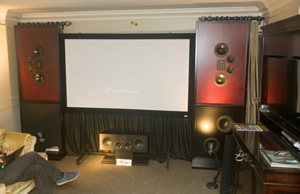 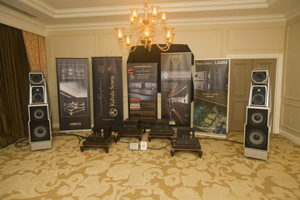 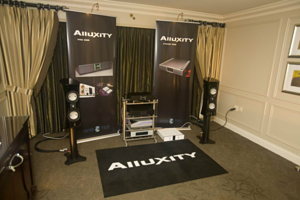 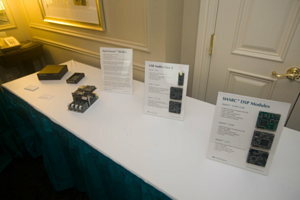 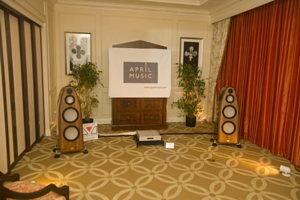 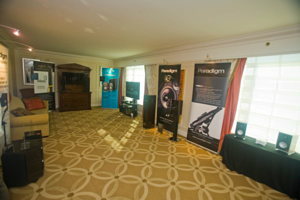 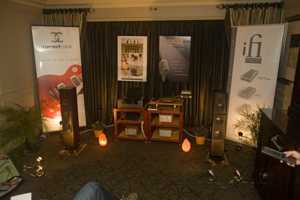 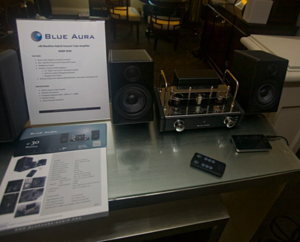 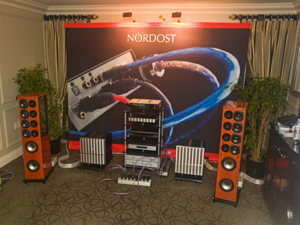 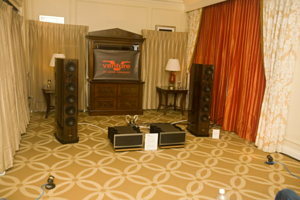 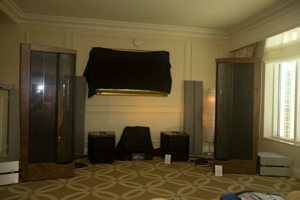 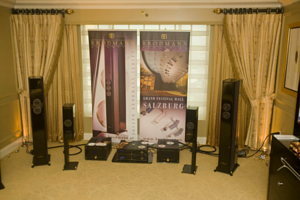 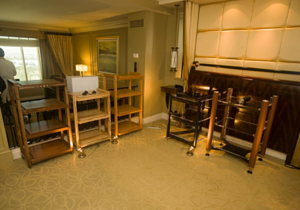 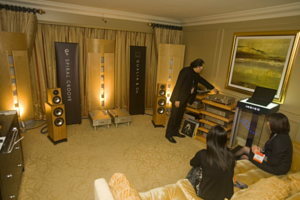 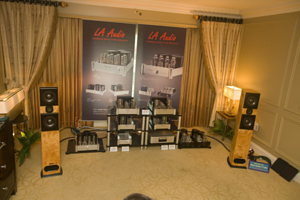 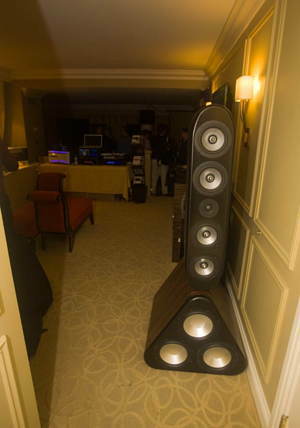 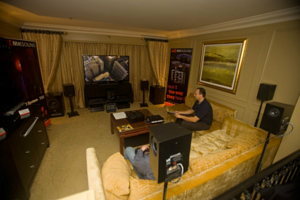 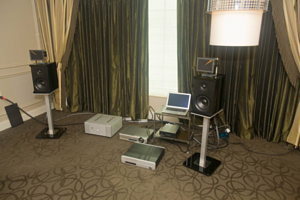 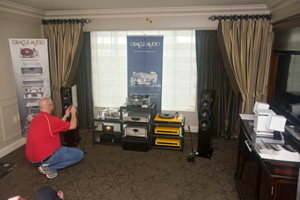 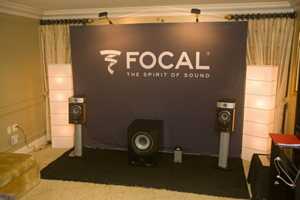 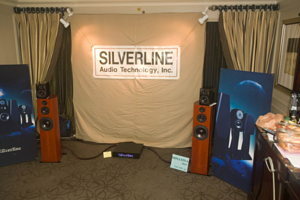 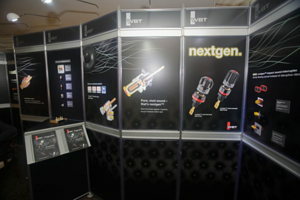 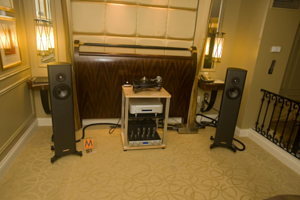 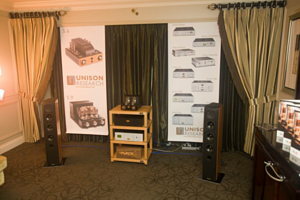 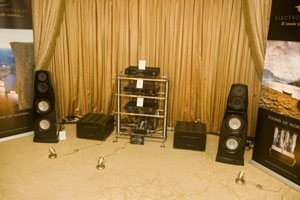 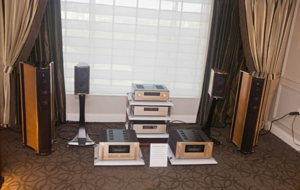 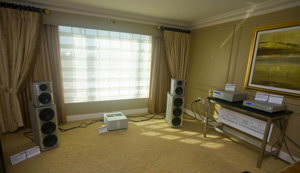 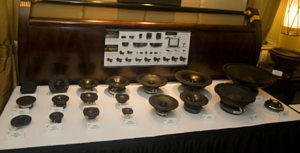 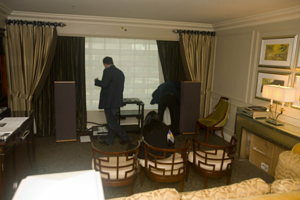 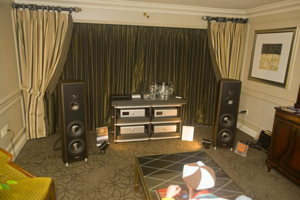 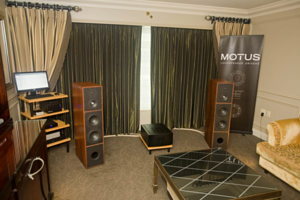 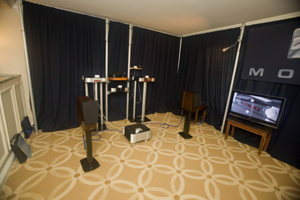 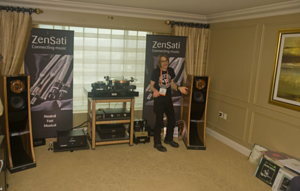 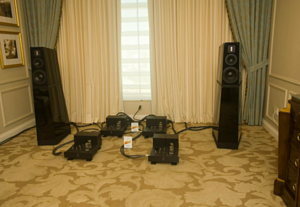 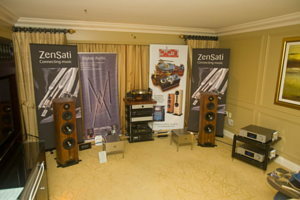 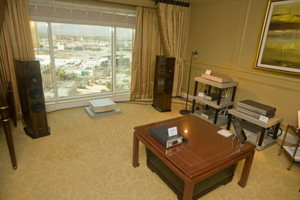 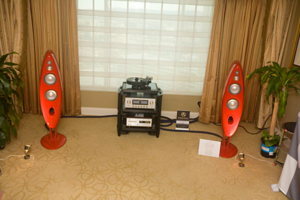 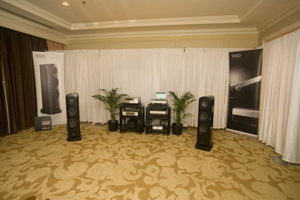 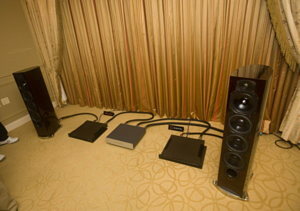 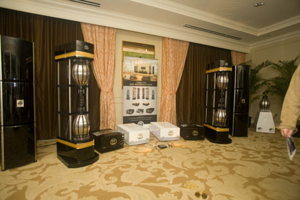 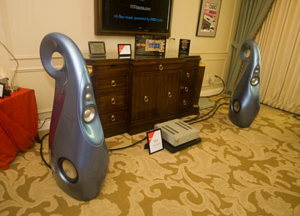 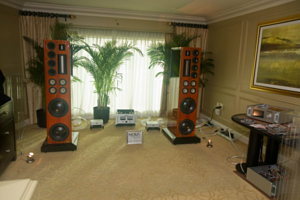 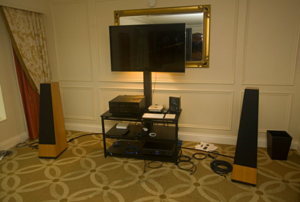 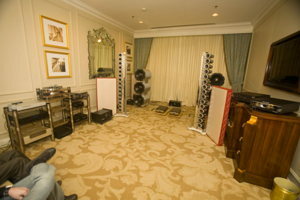 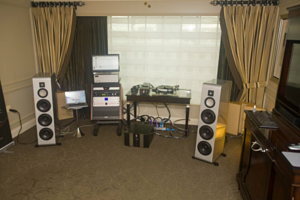 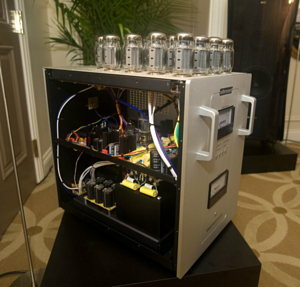 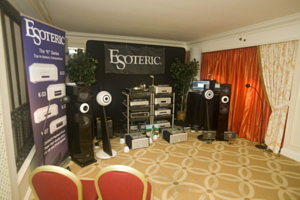 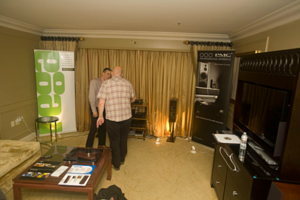 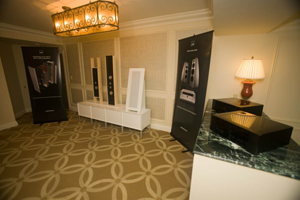 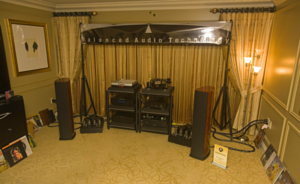 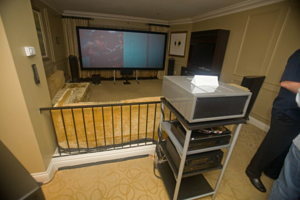 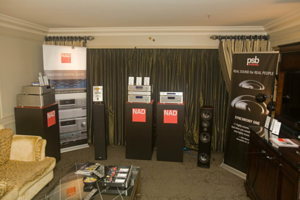 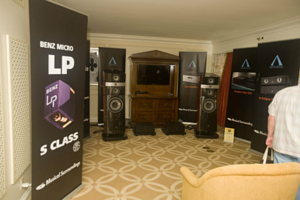 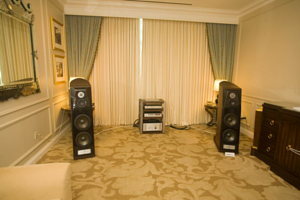 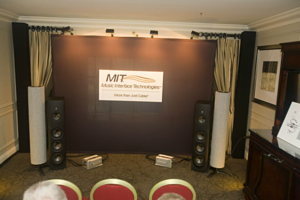 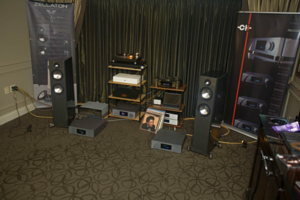 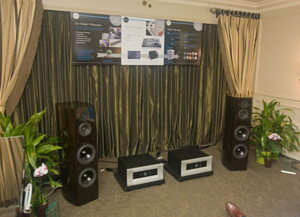 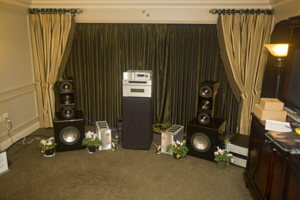 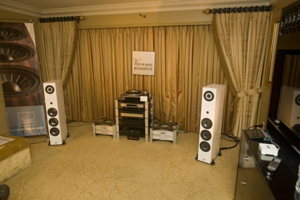 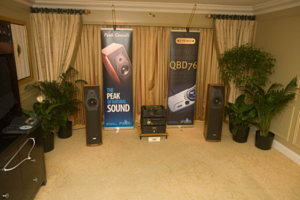 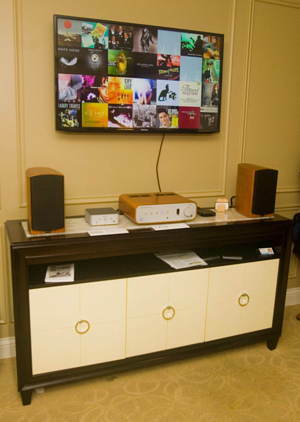 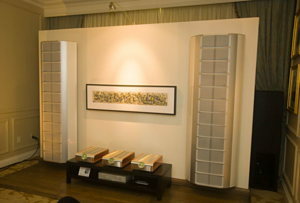 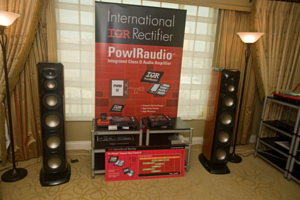 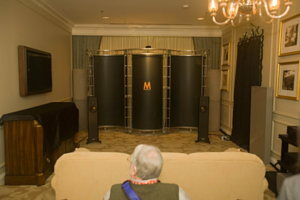 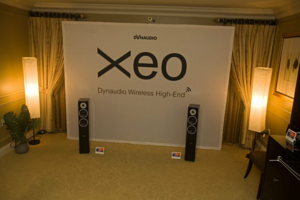 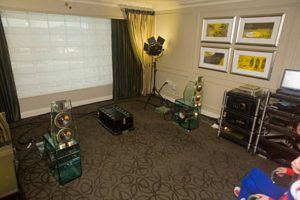 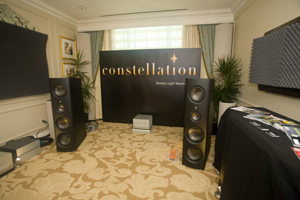 This room is quite large and it is hard to express how well the MBL speakers and electronics fill the room. 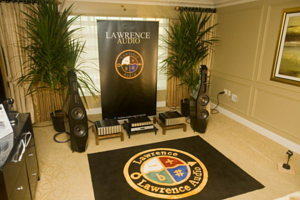 Definitely an experience.